According to PWInsider.com, WWE intends to move forward with the “WWE Kids” project after shooting a pilot episode a few months ago. PWInsider is also reporting that a new WWE Network series titled “Behind the Curtain” is currently in the works. The series would reportedly be documentary style, and would look at famous pro wrestling stories such as the plane crash Ric Flair was in, Bruiser Brody’s murder in Puerto Rico in 1987, and Gorgeous George’s career. 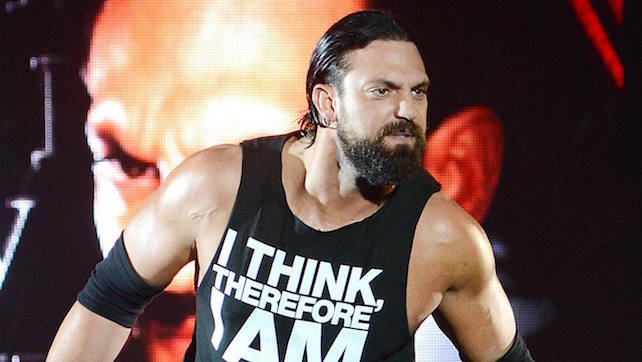 As noted, former WWE Superstar Damien Sandow has been added to the June 11th GFW vs. WrestlePro event in Keyport, New Jersey. Sandow will be facing Colt Cabana at the event, which will also feature former WWE stars Hornswoggle and Zeb Colter.